Here’s a story that will bring a smile to your face in these dog days of summer. Hope to see one of these in Omaha soon! 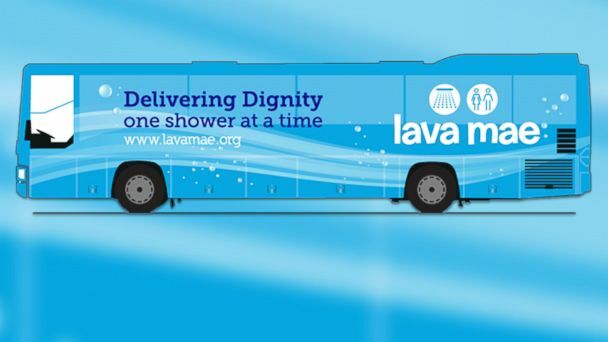 Lava Mae: Shower on wheels for the homeless in San Fransisco.